Fabulous 2 story home with all the upgrades in Silverado. 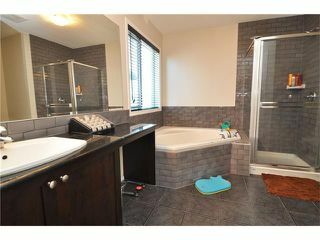 Almost 1600 sq ft, 3 bedrooms and 2.5 baths. 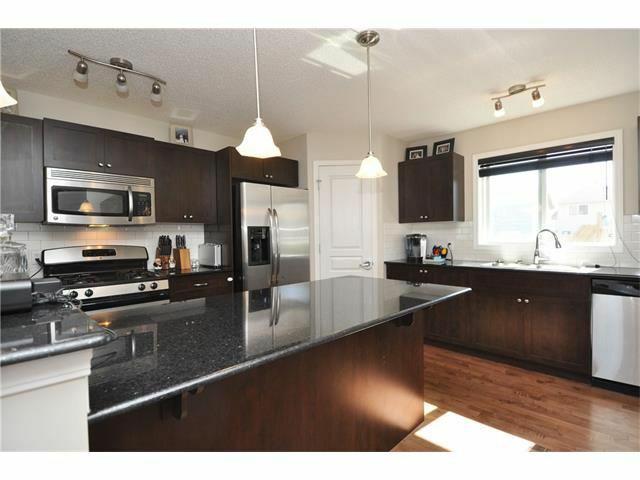 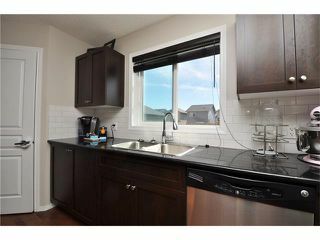 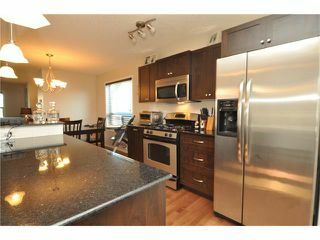 The large chef's kitchen has modern espresso cabinets, huge island, GRANITE counter tops and upgraded STAINLESS STEEL appliances with gas stove. 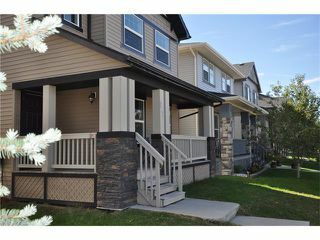 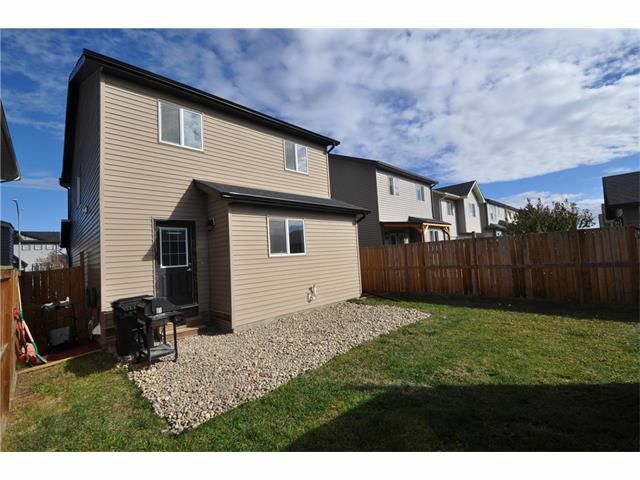 Kitchen is open to separate dining area, spacious living room with gas fireplace, upgraded tile backsplash & lighting and back entrance boot room with 1/2 bath. Main floor has HARDWOOD floors through out. 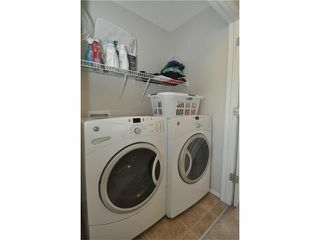 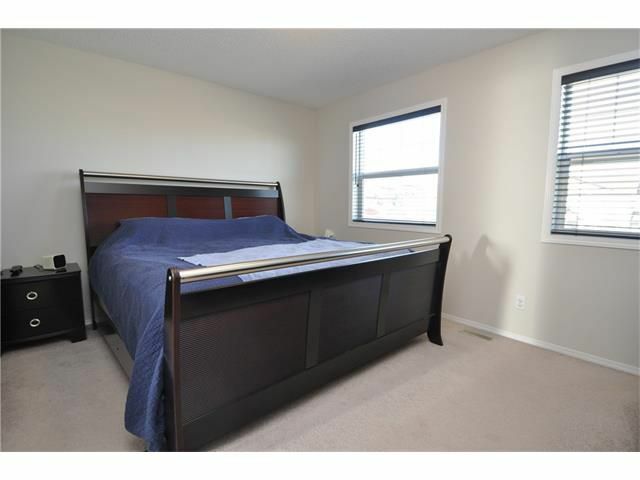 Upstairs features a large master retreat with 4 pc en suite (soaker tub and shower) and walk in closet. 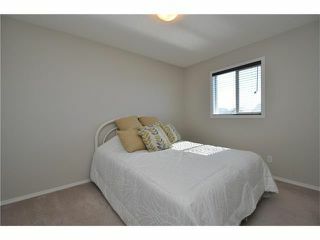 There are 2 other spacious bedrooms, laundry room and the main bath. 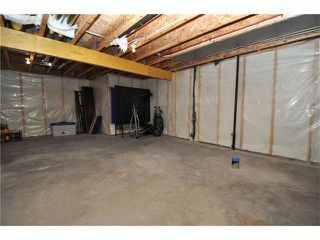 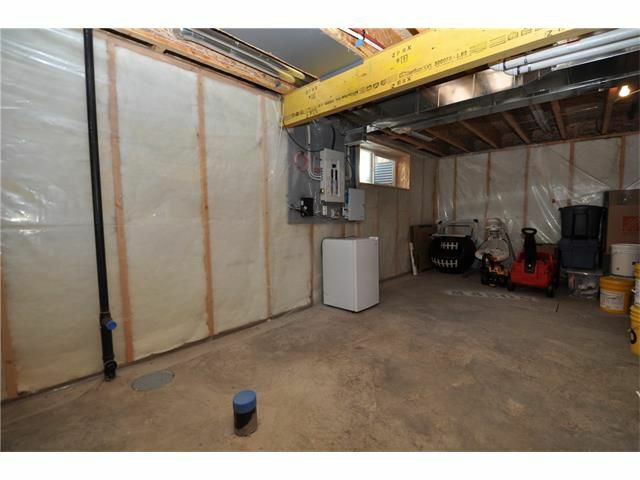 The bright basement has high ceilings, 2 large windows, plumbing rough in and awaits your creativity. 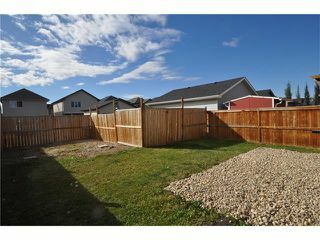 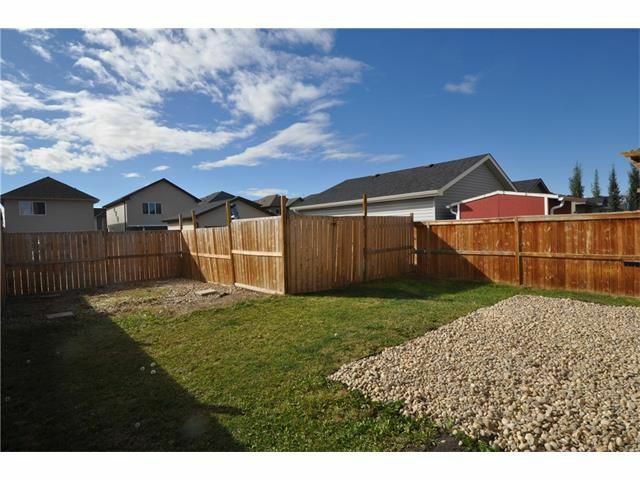 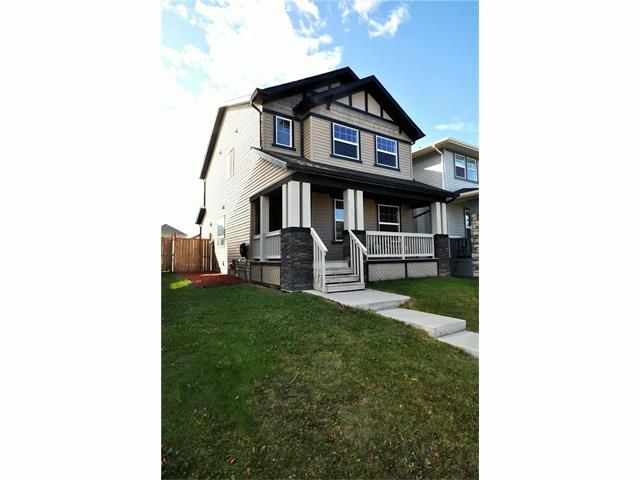 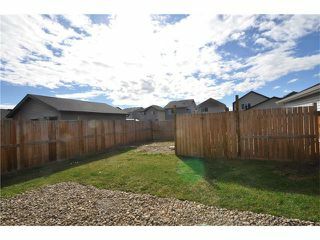 Gorgeous curb appeal with wide veranda at the front and is fully fenced. Upgraded blinds through out. Sunny south back yard. 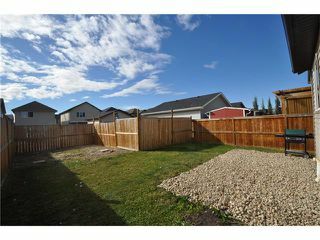 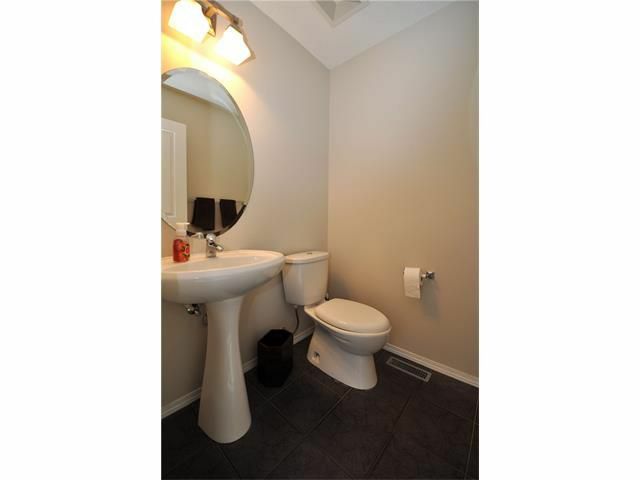 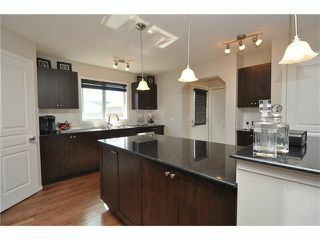 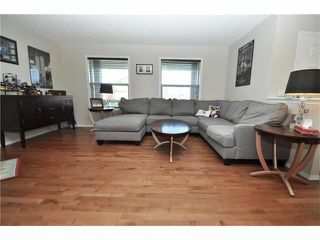 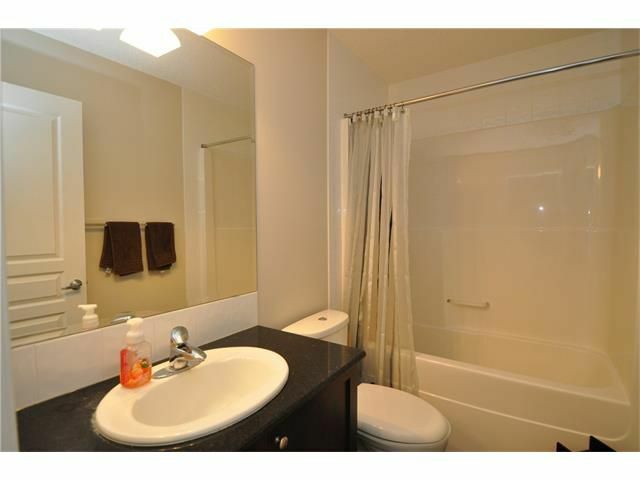 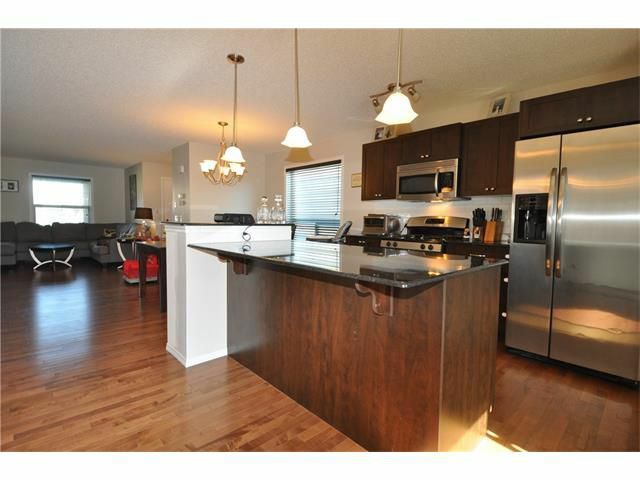 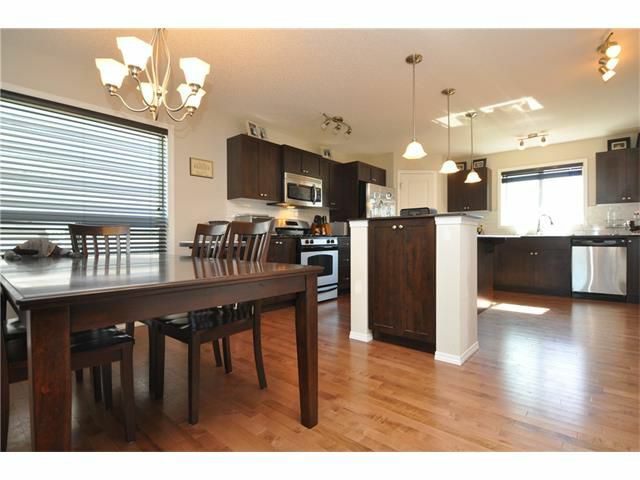 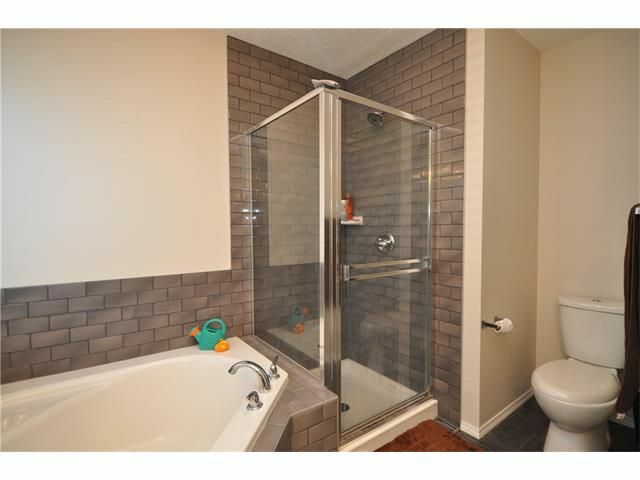 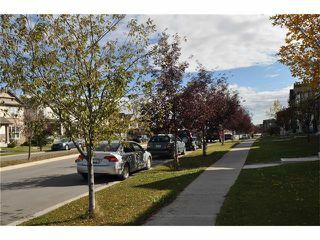 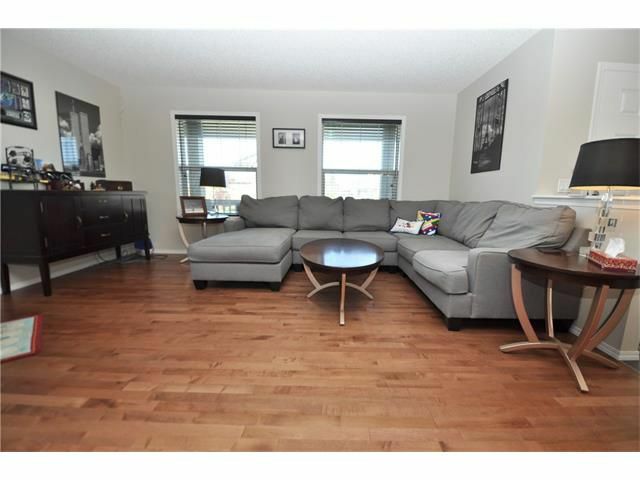 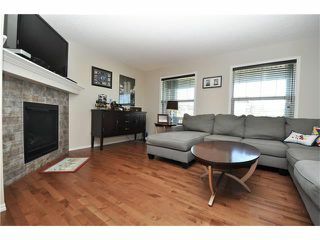 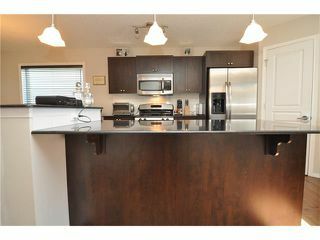 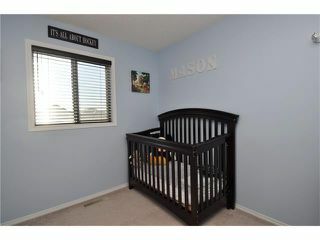 Located close to shopping, transit and schools.